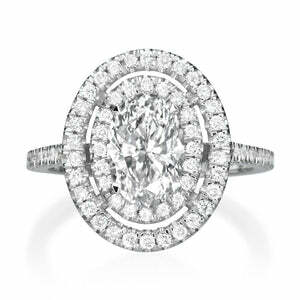 This 2.39 ct diamond engagement ring is one in a million. 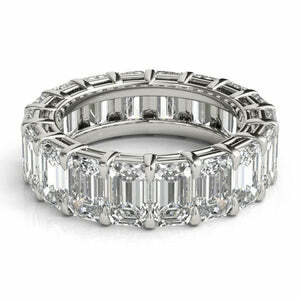 The spectacularly beautiful design, quality and craftsmanship is superb. 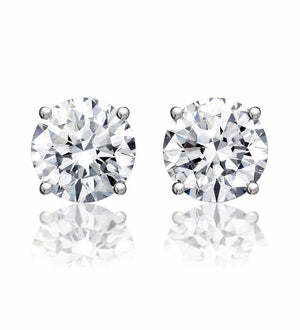 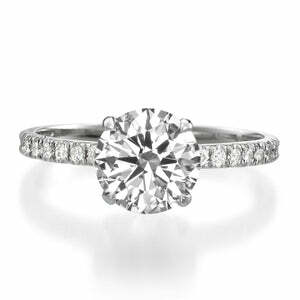 The stunning 1.79 ct radiant cut center diamond is GIA certified at K-VS2. 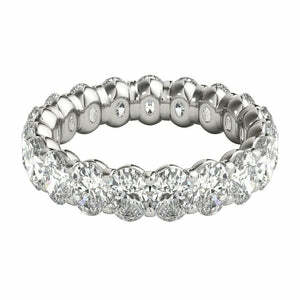 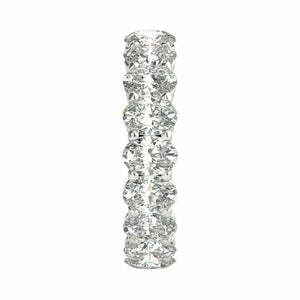 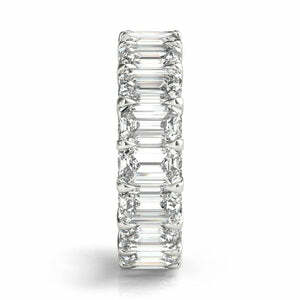 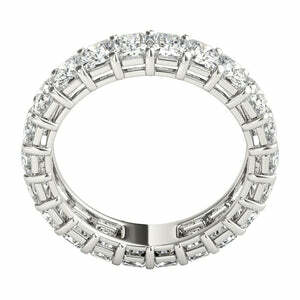 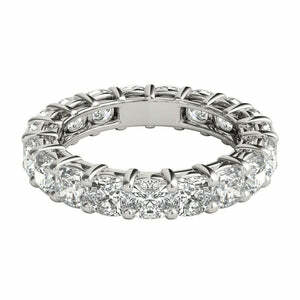 Its wrapped with pave set diamonds underneath and floating atop a delicate diamond band. 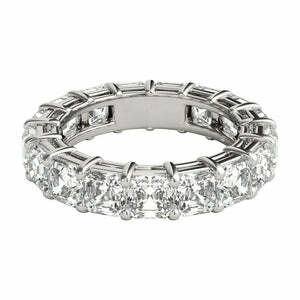 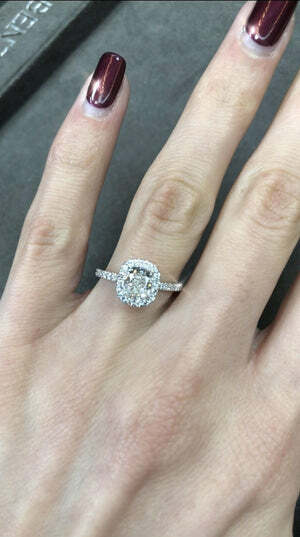 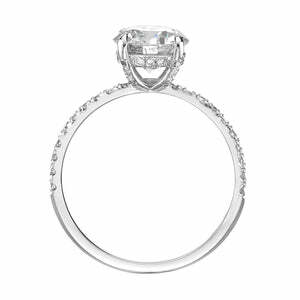 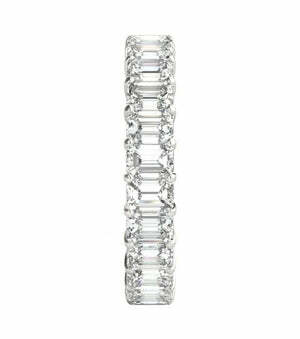 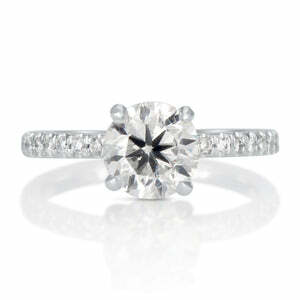 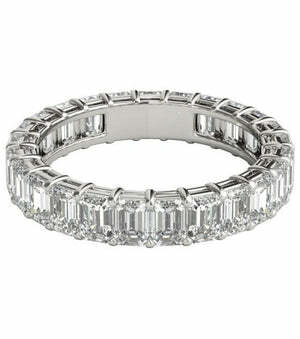 Simply spectacular and well made, this radiant cut diamond engagement ring will be the center of attention in any room.